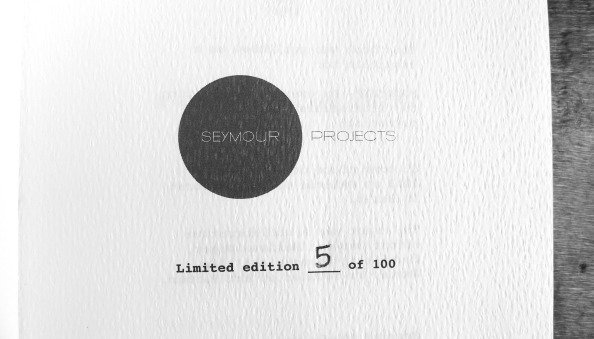 The event was a collaborative effort between Alix Janta-Polczynski co-founder of Art Barter and Melissa Unger, founder of Seymour. 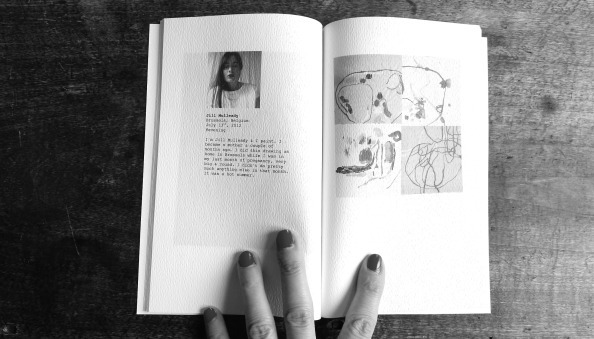 It took place on November 28th, 2012 at Galerie Christian Berst in Paris. 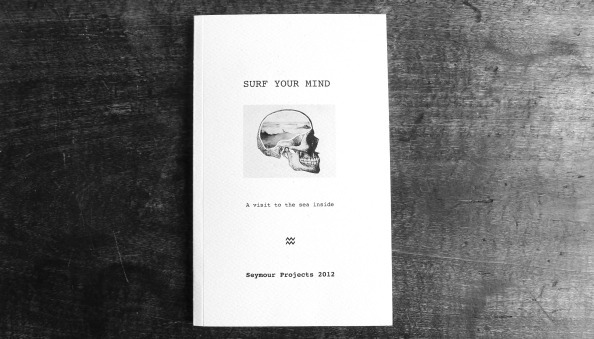 This catalogue presents selected submissions from Seymour’s interactive project SURF YOUR MIND- A free participatory project open to everyone which called for participants to explore their subconscious mind and creatively express the results of their journey. The project was launched in May of 2012. The deadline was set for November 1st, 2012.